Poster design of my solo exhibition. The exhibition which includes my posters designed on social issues since 2016. 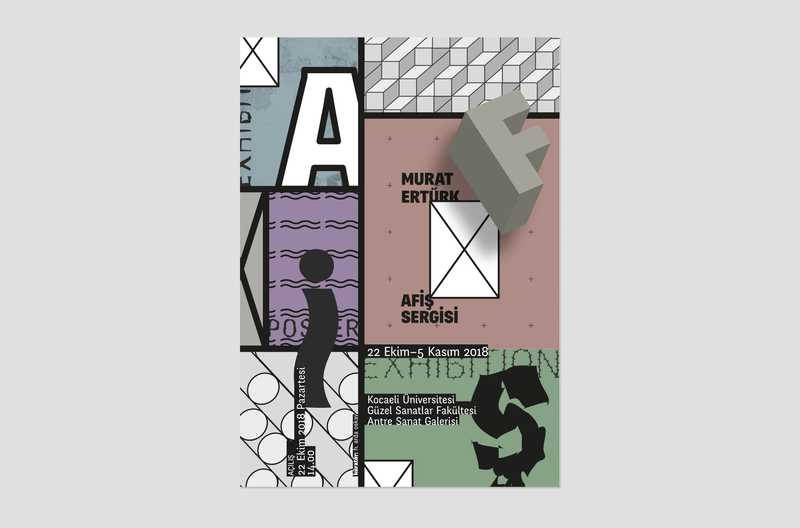 Exhibited between October 22 and November 5, 2018 at Antre Art Gallery, Fine Arts Faculty of Kocaeli University. Click to see exhibition photos.